Compass methods of all sorts used correlative thinking, which can be very open-ended without considering the physical world and human behaviour. Life is very complex, there is no one single law or causal relationship that can explain everything. The numbers and patterns are there for us for us to contemplate with what we can observe in the physical environment and what we can find in human needs for each particular thing-events. Don’t just rely on the compass calculations or a cycle of time to come to terms with our world in a particular space-time. Wealth cannot be explained away simply by a set of numbers, nor can the stock market be understood by following the moon-phase alone. Below is a typical Feng Shui expert’s advice, attacking other methods and promoting his particular own, but missed the most important aspect of Feng Shui and that is to observe the physical form and configuration of a site and the functional needs of the occupants before looking at the intangible “stars” using correlative thinking with numbers and symbols. In fact the external form is not his first consideration, it is the Gua Qi from his Xuan Kong Da Gua calculations. In reality, the best Qi is not the intangible “Compass” Qi, which is meaningless without taking into considering the Earth and Human Qi at the same time. “When I design a new house from the scratch, the external form is my first consideration, what direction and compass orientation can give the client the best energy based on Xuan Kong Da Gua, then I will look into the water supply point and sewage exit to get the Jiu Xing water method’s 5 ghost carry money after I know the design of the house shape. 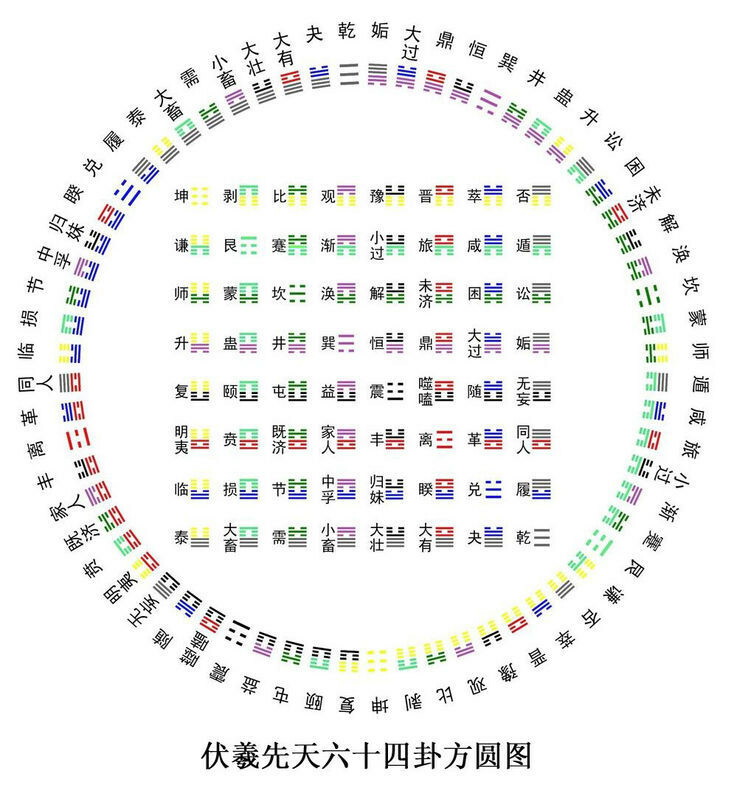 The 10,000 things come together by the interaction of the San Cai Qi of Heaven, Earth and Human, so please look wider and beyond the numbers and different cycles of time (the so-called “Heaven Luck”), when we want to understand the Feng Shui of a situation. Also books, whoever wrote them, are good, but they cannot give us the full answers by the nature of the limitation of written words. Only constant practice can give us the skills we need and that is why there is no point in talking to someone who has no experience in doing Feng Shui about the effectiveness of Feng Shui, which lasted for thousands of years, not by a set of numbers, but by its usefulness. The way to overcome the Da Gua Maze is to observe the physical form and configuration of a site and the functional needs of the occupants before looking at the compass calculations. That tough to read. Is there any translations for that? “whoever wrote them, are good, but they cannot give us the full answers by the nature of the limitation of written words” — I totally agree with that.